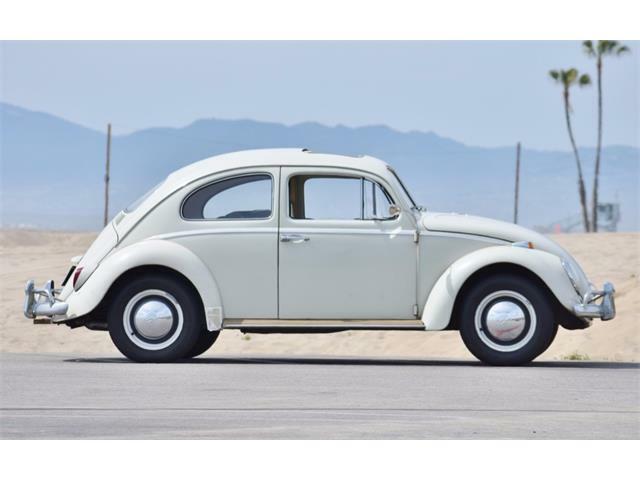 Have you ever pondered how the rear window, deck lid, lights and bumper of the Volkswagen Beetle have changed through the years? 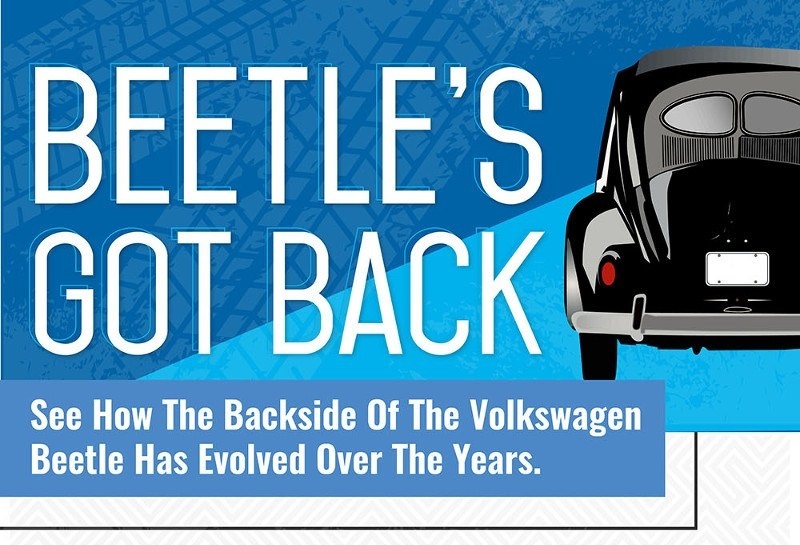 A new infographic offers a rear-view approach to the car’s history. Going all the way back to the original design, the rear of the Type 1 Volkswagen played a large role in what made it unique. The Beetle’s engine was located where American cars had a trunk, the car was rear wheel drive and that backend placement of the engine increased traction to motor through mud and snow. 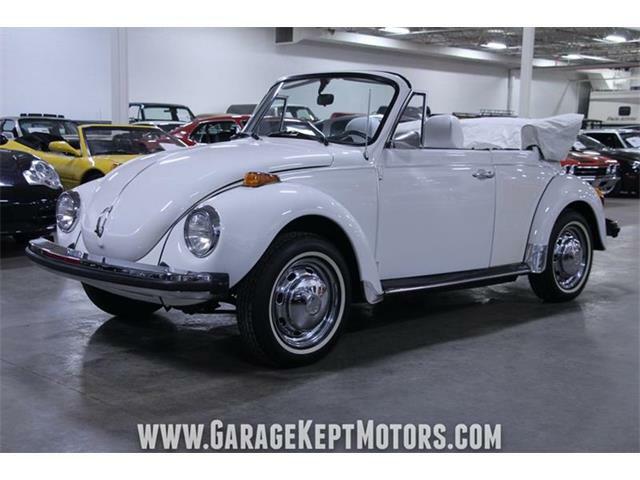 The sloped and tapered rear of the Bug arrived long before the hatchbacks of the 1970s. 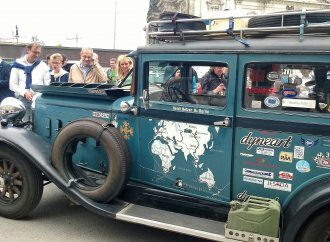 European civilians started driving the Volkswagen in 1947, but it didn’t arrive in the United States until 1949. 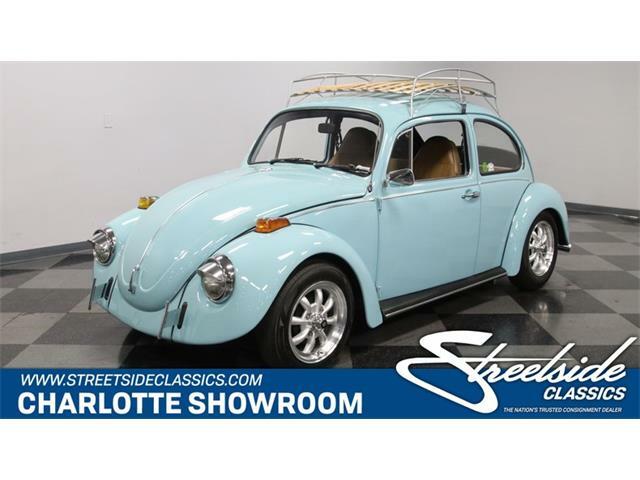 Only two Beetles sold during that first year. 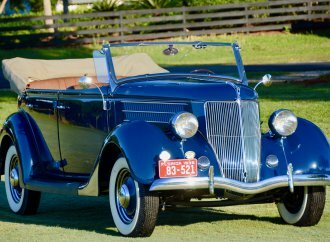 American car buyers drove home long-nosed Buicks and Plymouths instead. 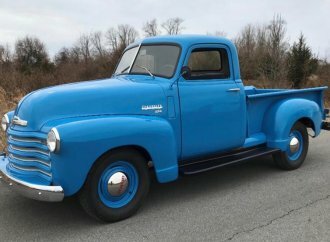 The German import was still sporting a “W” deck lid and transitioning from a split rear window to a single when a mere 887 models sold in 1953. 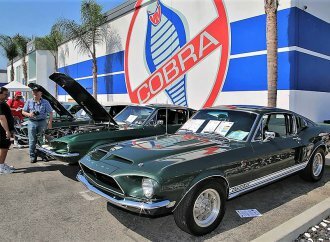 As of January 1955, new regulations required all vehicles to have turn signals on the front and back. Beetles lost their pop-up semaphores, and their red brake lights now flashed individually to announce an upcoming turn. 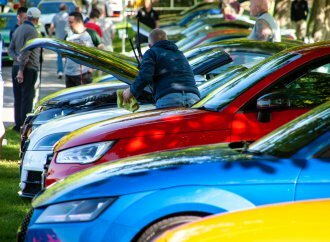 That same year sales rose steadily, and Volkswagen opened a U.S. sales hub in Englewood Cliffs, New Jersey. 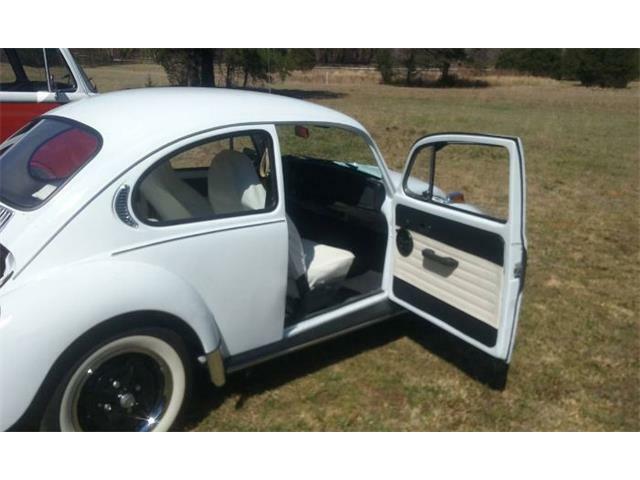 Nearing the end of the 1950s, the Bug’s backend widened a bit and the single rear window grew. Horsepower increased to 40 on the 1961 models, and mid-year Volkswagen introduced larger tail lights. The lights were divided into three sections, yet each section was still red. The Beetle’s tail light glass was changed to plastic in 1962. 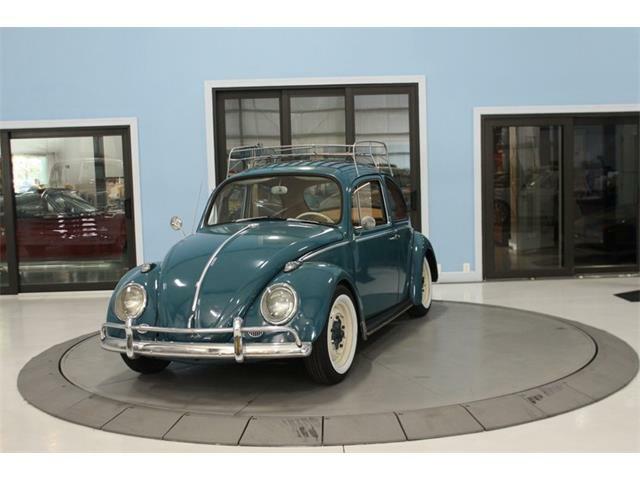 The rear lid sported a “1300” on 1966 models with a 1285cc engine, but 1967 brought the simple “Volkswagen” badge. That year Americans bought 300,000 Beetles. 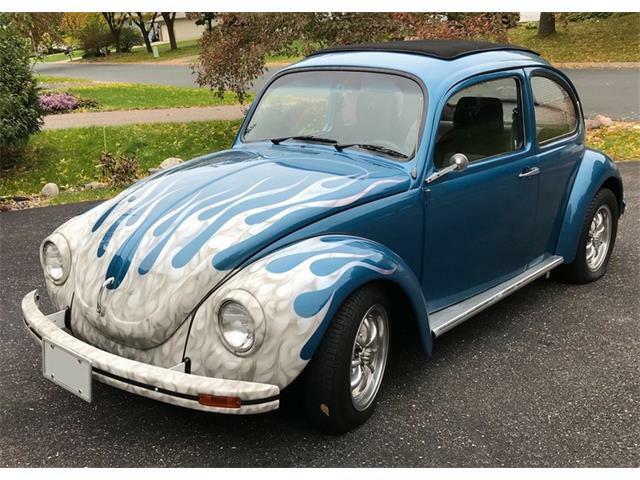 Two rectangle back up lights protruded from the rear bumper on the ’67 Bugs, but the next year the reverse lights were integrated into the tail lights. 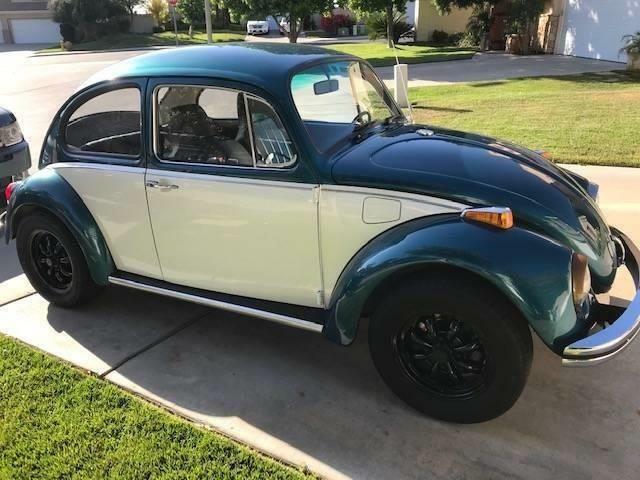 Herbie, a ’63 VW, sped across movie screens in 1968, and when Car and Driver tested the new 1968 Beetle with an automatic stick shift, it did the ¼ mile in 21.1 seconds. The double-jointed rear axles that were featured on the 1968 auto stick model became standard in 1969. In addition to the promise of improved handling, drivers now had a rear defroster on their Volkswagens. 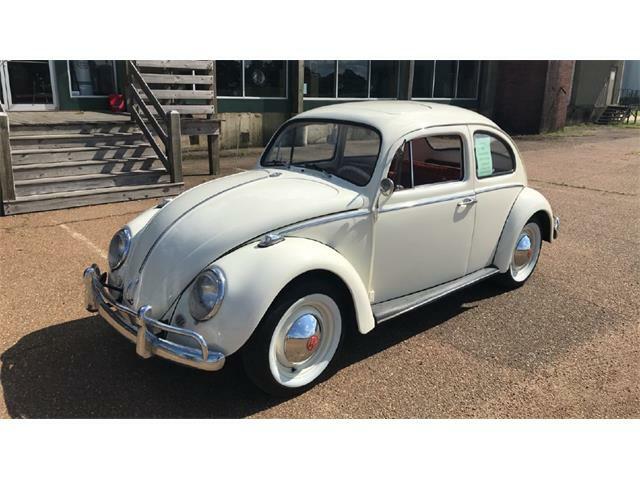 The Beetle progressed through the early ‘70s with the addition of stronger rear bumpers and wider rear wings to accommodate the increasing size of its tail lights. 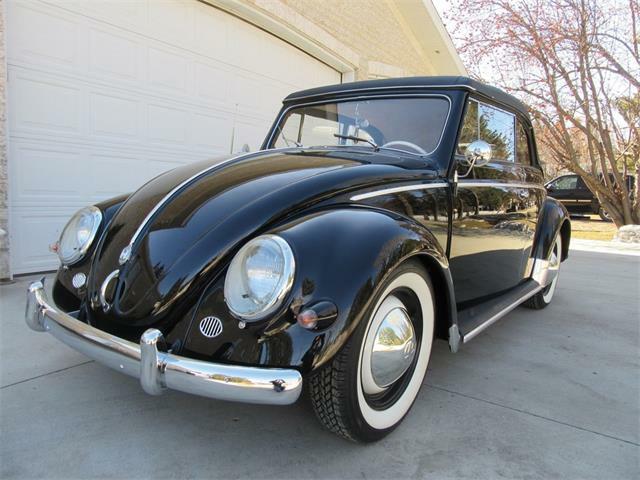 As a regular vehicle in movies and TV shows, the Bug was immersed in American pop culture. 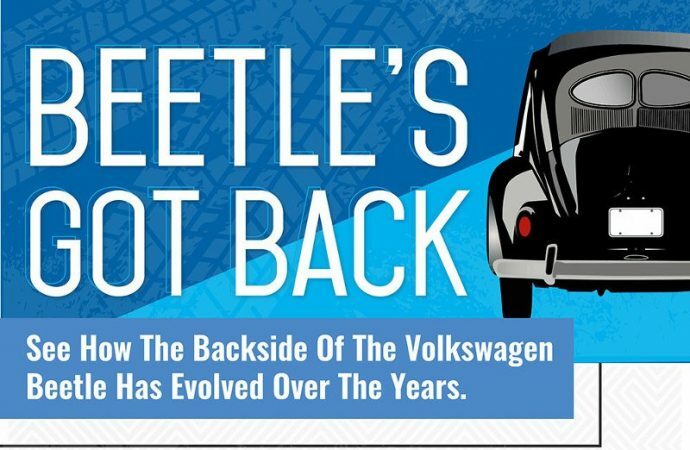 Despite this fact, Beetle Sedan sales ceased in the U.S. after 1976 and convertibles sold for only a few more years. Enjoyed the infographic. Weren’t the reverse lights integrated into slightly larger taillights in 1968? 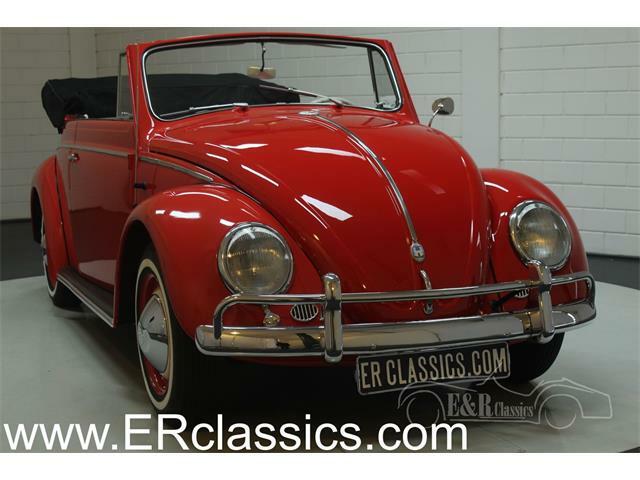 It would be excellent if the beetle from the fifties or early sixties were manufactured. The size should be slightly bigger, but most important the proportions : height to width to length maintained. Styling especially from the back should be exactly 1950/1960. Important that the mindset of the designers be identical to the mindset of the original designer. That is safe efficient transportation for a young man his wife and children. The engine in back maybe water cooled. Styling and niche of the new beetle should be disregarded. Modern construction and family safety should be paramount and advanced beyond the market. I t would be helpful if the car were built with a high ground clearance.